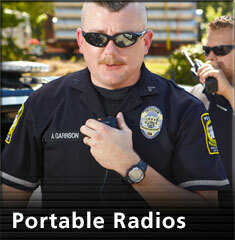 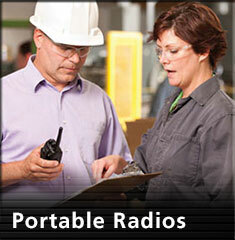 Advanced Radio Technologies - Kenwood, Harris, and Hytera two way radios and communications equipment sales and service. 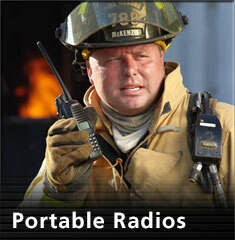 Instant radio communication at the push of a button so you can find your people fast! 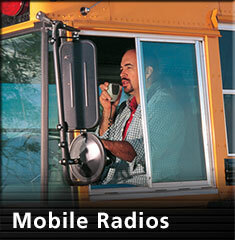 Advanced Radio Technology has been helping clients do just that for over 45 years. 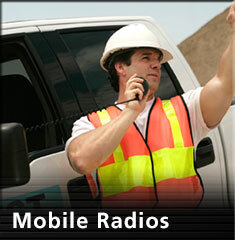 Our team of sales, service, and engineering are among the most qualified and best trained in the wireless industry. 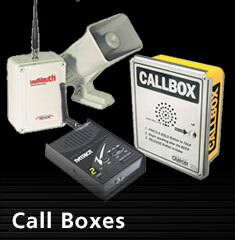 It is our goal to satisfy each and every customer request to the highest level. 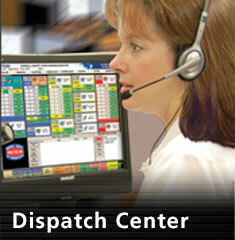 We point with pride to our technical capabilities, innovative systems, and commitment to customer service.